Conference Audio Visual Melbourne’s leading rental & hire specialist for corporate computer rental and audio-visual equipment rental in both short and long-term hire. Conference Audio Visual have an expansive range of rental computer equipment available to satisfy any corporate computer hire needs; laptop hire, printer and copier hire from all the leading manufacturers. Whether you need a single laptop to hire to cover IT equipment shortfalls or you need to rent an entire fleet of high end laptops for hire and network equipment, Conference Audio Visual has the computer rental fleet to support your computer hire requirements. 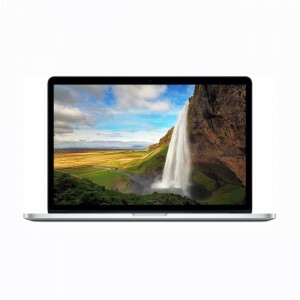 We are the experts trusted by IT specialists and IT training organisations to deliver the latest rental IT equipment to meet the demands of projects requiring rentals long and short, large or small.We have a fleet of hire equipment that includes the latest Apple MacBook’s and iMacs to rent. Our Apple range now incorporates the full range of iPad’s for hire as well as temporary wireless hotspots and wireless internet. 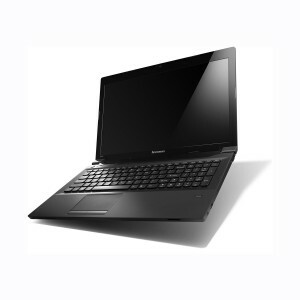 In addition to our Apple rental stock we also carry high end rental laptops from IBM Lenovo with either Windows 7 or Windows 10 and custom software images including the complete Microsoft Office suite being available across our computer rental stock range. Conference Audio Visual also offers audio visual equipment for hire to complement our IT rental equipment. We can not only provide the rental equipment you need to satisfy your next training session or project but can also provide complete rental equipment solutions to meetings, conferences and corporate events. Our audio-visual rental specialists have a wealth of experience in the short-term hire of LCD rental screens from 32” – 65”, we can provide turnkey conference solutions with a wide range of projectors for hire as well as rental audio systems and portable and large PA’s for hire. Latest high spec hardware and licenced software set up specificly for conferencing applications. Microsoft Windows 10 and Microsoft Office 2016 Freshly installed for every hire. We partner with Microsoft to provide licensed software included for hire on each Laptop. Microsoft Office 2016 Freshly installed for every hire. We partner with Microsoft to provide licensed software included for hire on each Apple Mac. 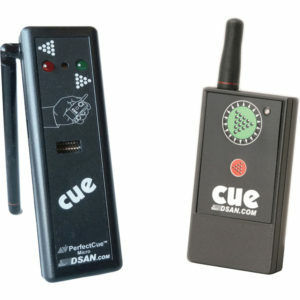 The Perfect Cue Micro from Dsan is a remote control system with two on-board USB drivers for synching a two computer presentation. 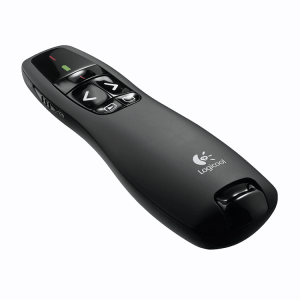 The unit includes a two-button transmitter with forward and reverse controls and a receiver. 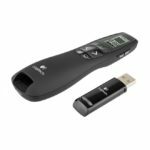 Perfect for using Microsoft PowerPoint Notes View with multiple Presenter Confidence monitors or for mission critical events where a redundant presentation is required. 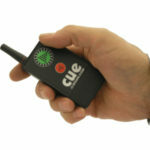 The Dsan can also be used as a standard clicker where long range (up to 100m) transmission is required.